We service multiple brands including Nissan, Datsun, Mahindra and many more. 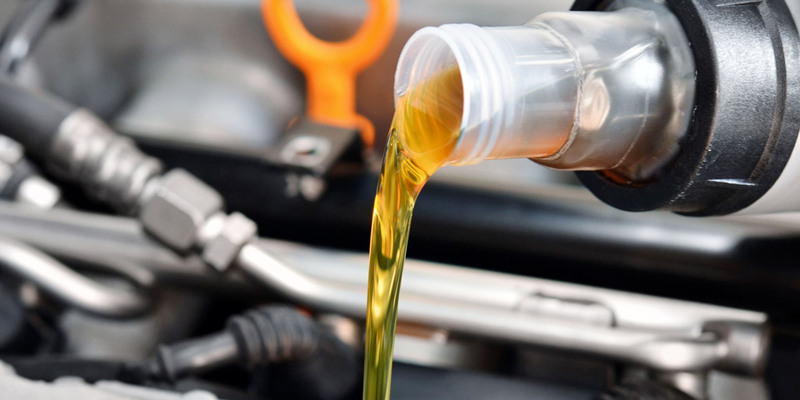 Complete the form below to book your service with Maruleng Auto. Note: We will contact you to confirm your booking. Maruleng Auto is a Juristic Representative of Arnold Chatz Cars (PTY) LTD FSP number: 32942, an authorised Financial Services Provider.